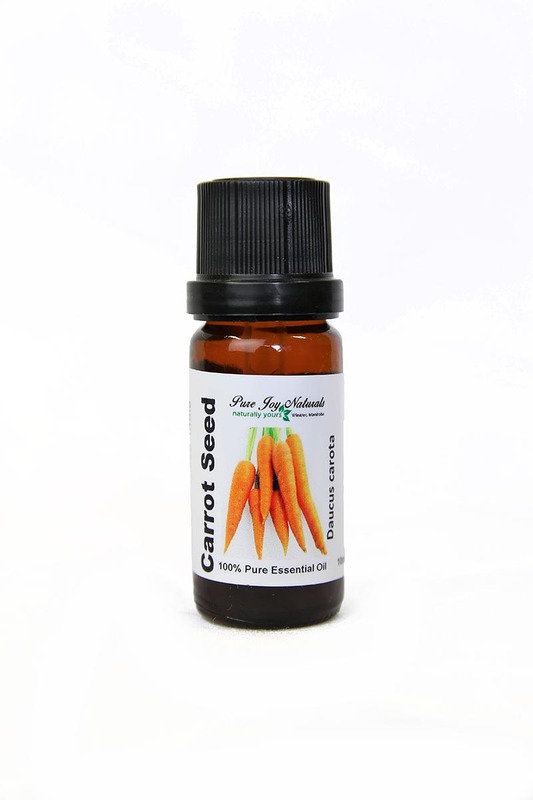 Carrot Seed 100% Pure Joy Naturals Essential Oil is also known as “Queen Anne’s Lace.” This oil is one of the best to have on hand for dealing with skin issues of many types as well as for detoxifying the body. (Essential Oils Natural Remedies, Althea Press) Carrot seed oil is also widely used in vapor therapy or aromatherapy as a brilliant stress and anxiety buster and an efficient enhancer of respiratory and digestive functions. Description / Color / Consistency: It is a pale yellow to amber liquid with a thin viscosity. 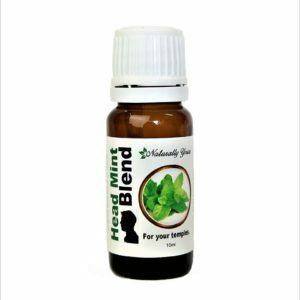 Aromatic Summary / Note / Strength of Aroma: A middle note with a medium aroma, this oil has a strong earthy scent. 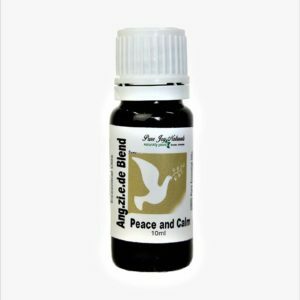 Blends With: Frankincense, Lavender, Rosewood, Cypress, and Geranium. Product Abstract: Carrot is a domesticated form of the wild carrot, Daucus carota, which is native to Europe and southwestern Asia. It is a biennial plant which grows a rosette of leaves with an umbel of white flowers that produce the seeds. The name is derived from the Greek carotos, for ‘healing’. The herb was transported to the Americas where it became known as Queen Anne’s Lace. 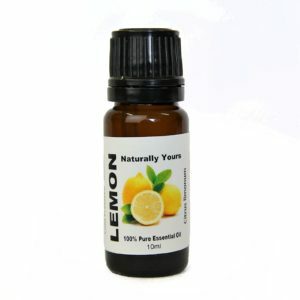 3-4 drops of this essential oil in your lotions or creams make a wonderful difference that you will notice.